SINGAPORE (May 30): Oil blending firm USP Group is in preliminary discussions to explore the spin-off listing of its wholly-owned subsidiary Supratechnic on the Growth Enterprise Market (GEM), an alternative stock market set up and operated by the Hong Kong Stock Exchange (HKSE). Supratechnic is a regional distribution and trading company in marine products, with subsidiaries in Singapore, Malaysia and Indonesia. It represents brands like Raymarine, AB and Sillinger. USP says it is discussing the proposed listing with several sponsors as well as with professional advisers, including Singapore and Hong Kong legal counsels. 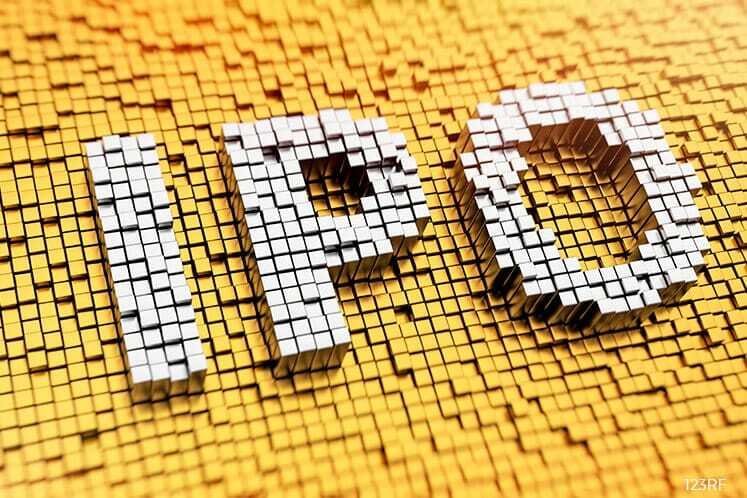 The group believes the potential spin-off listing will offer “the least dilutive option to raise funds for Supratechnic’s expansion” as it is currently exploring options to raise capital to fund Supratechnic’s growth. The proposed listing is also part of the group’s efforts to maximise shareholder value. "Should the proposed listing be successful, the potential market capitalisation of Supratechnic on its listing will exceed USP’s current carrying value of Supratechnic," says USP. Since Supratechnic’s acquisition by USP in March 2016, the company has been appointed the exclusive distributor of Mercury Marine for Singapore, Malaysia, Brunei and Indonesia. This effectively increases Supratechic market representation by more than 100% as Indonesia is Southeast Asia’s largest marine market, says the group. The company is also bidding for a piece of JTC land to expand its operations in Singapore. The offering of new shares in Supratechnic in conjunction with the proposed listing, restructuring and spin-off of the group’s assets is subject to approval from the SGX and shareholders. Shares of USP closed flat at 10 Singapore cents on Monday.